PRE ORDER - Flamingo Palm Melamine Casual Dinner Plate - Will Ship Mid June Shop the largest selection of Michel Design Works melamine casual dinner plates - Flamingo Palm Collection. Plus free ground shipping on US orders over $50. Casual, easy to care for - and elegant? That's not a contradiction. That's the definition of our melamine dinner plates. 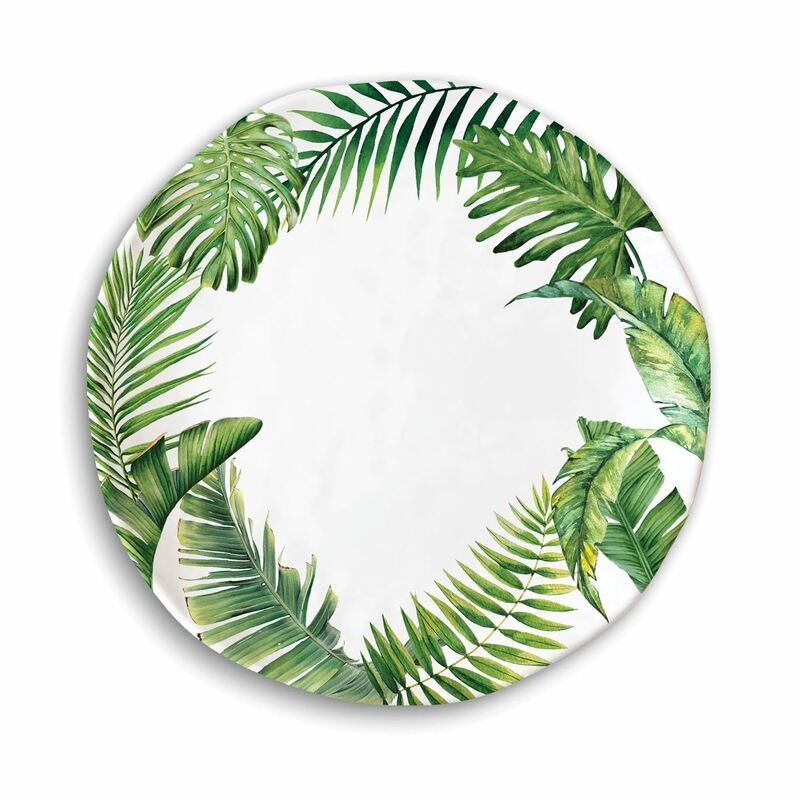 Pair them with our coordinating accent plates or set them off with our white on white melamine. Perfect!